Whenever a business looks for a commercial roofing contractor in Deerfield, there are a few things to look out for when choosing a company. You have to take your time and interview potential contractors before you decide on one that will perform the job just the way that you expect. For one, you should always look for referrals from businesses nearby, friends and families when searching for a commercial roofing contractor in Deerfield. This is the way that you’ll find the best companies with all of the services that can repair or replace your roof. Illinois experiences particularly intense weather seasons. From intense rain, thunderstorms, wind and ice storms, it’s expected that you’ll need to look for commercial roofing in Deerfield at some point or another. Recommendations from businesses can help you get started with a reputable contractor that has previous experience. You should also ask how long the contractor has been working as a commercial roofing contractor in Deerfield and if they have experience with your type of roofing. Metal roofing and tile commercial roofing may be just the right services to keep your roof strong throughout all of the difficult rainy seasons in Central Illinois. 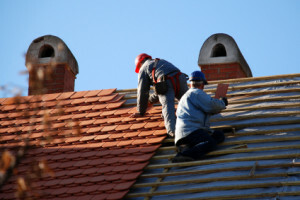 It’s also important to check licensing and insurance when dealing with roofing contractors. 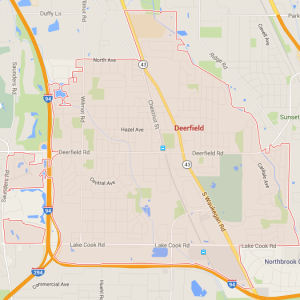 There are a variety of problems that can befall a contractor while performing commercial roofing in Deerfield. For the best experience and prompt completion, insured and licensed roofing contractors will have the most opportunities to get back to work quickly. In these cases, employees are covered if any accidents or injuries occur while working on your property. A bonded contractor adds another layer of protection as well. Before any work is performed on your roof, ask if you can get a work guarantee with a deadline date. It should be guaranteed in writing to get the best service. When searching for a commercial roofing contractor in Deerfield, free estimates will often be the best way to interview and find a few contractors to select from. 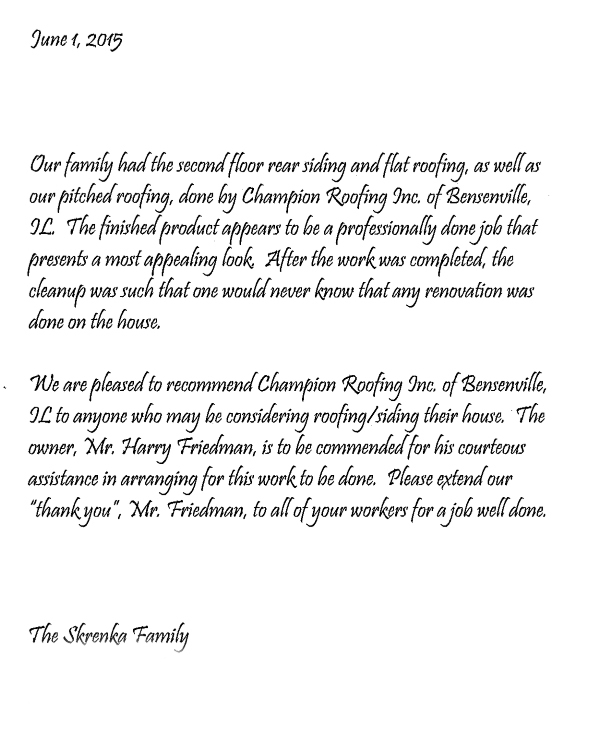 Champion Roofing, Inc. will be able to provide you with a price and materials list that will be used to perform the work as you need. Contact us today.